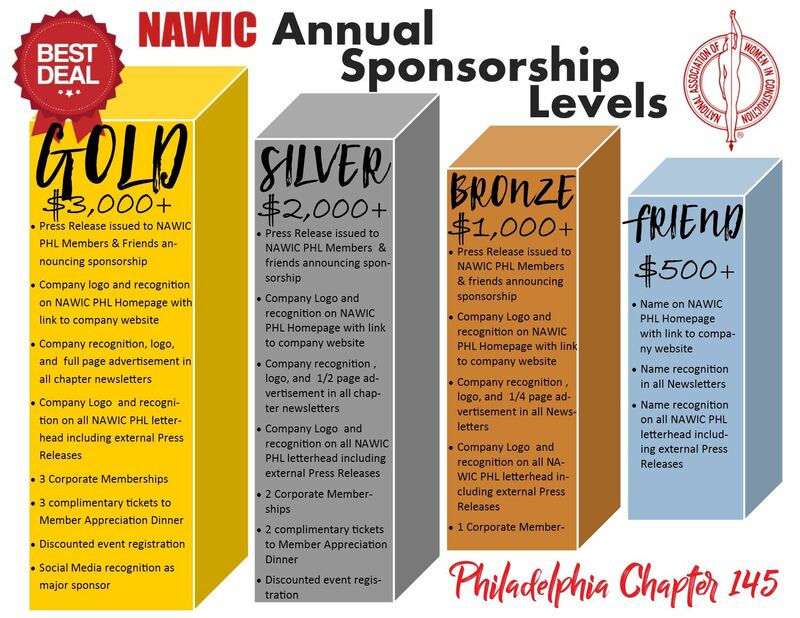 NAWIC offers several new annual sponsorship levels to help companies communicate their messages to our members, and demonstrate their commitment and support for our chapter, and NAWIC's Core Purpose: to enhance the success of women in the construction industry. 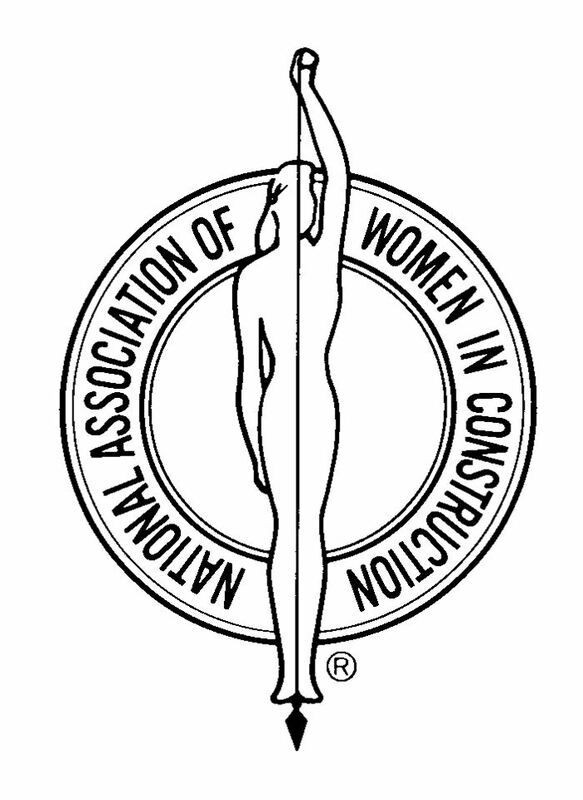 As a non-profit organization, we rely on the support of our members and sponsors to fund our chapters initiatives. 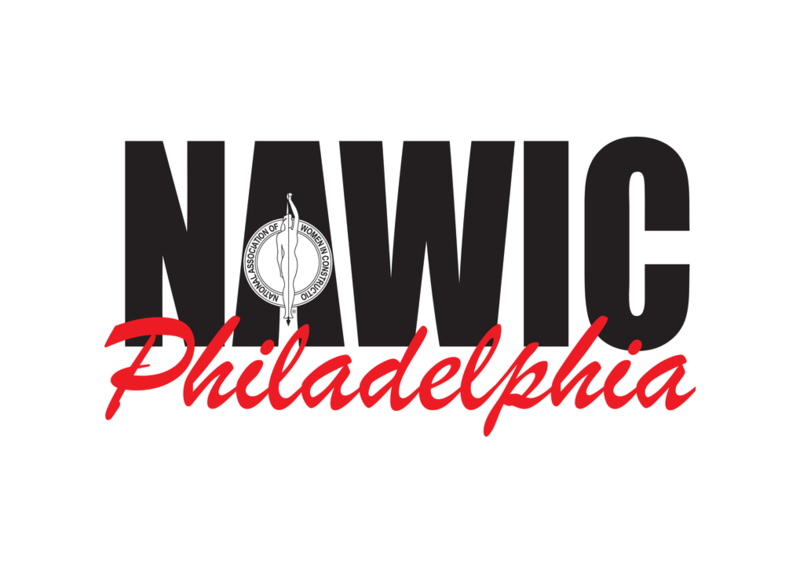 Through NAWIC's networking events, educational and leadership opportunities, conferences, workshops, seminars, and community involvement, our members have the opportunity to exponentially grow their skillset - both personally and professionally. By participating in our sponsorship program, you are helping local women build a strong foundation for them to succeed in whatever challenges they face as females in a male dominated industry. Without your support, we could not fulfill our mission.